Pin-it or Pinterest-it, whatever you say, it makes sense when it comes to collect the picture you like. 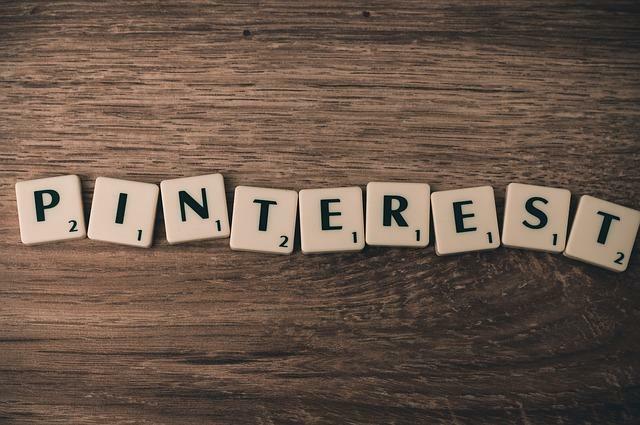 Well with the growing trend these days, having Pinterest plugin onboard is the best thing one can think on to have the images collateral with them to showcase to the people worldwide. Here in this article, we have showcased the best Pinterest WordPress plugins. A simple must-have widget for the Pinterest addict! It will let you display thumbnails of your latest Pinterest pins on your website. The plugin adds a Pinterest badge for linking your blog to your pinterest profile and showing your number of followers. A simple plugin that lets you output a Pinterest “Pin It” button via shortcode. The plugin places a Pin It button at the end of your posts, and allows you to predetermine what gets “Pinned” at Pinterest. Stylish and compact plugin for displaying Pinterest images in a sidebar, post, or page. The plugin adds a Pinterest “Pin It” Button to your site and get your visitors to start pinning your awesome content! The plugin adds a Pinterest badge on your blog to your pinterest profile and showing your number of followers and recent pins. A widget to display thumbnails and titles of the latest Pinterest Pins from a specific user via their Pinterest RSS feed. The plugin lets you add a “Pin It” button over your images, so users can add it to Pinterest easily. 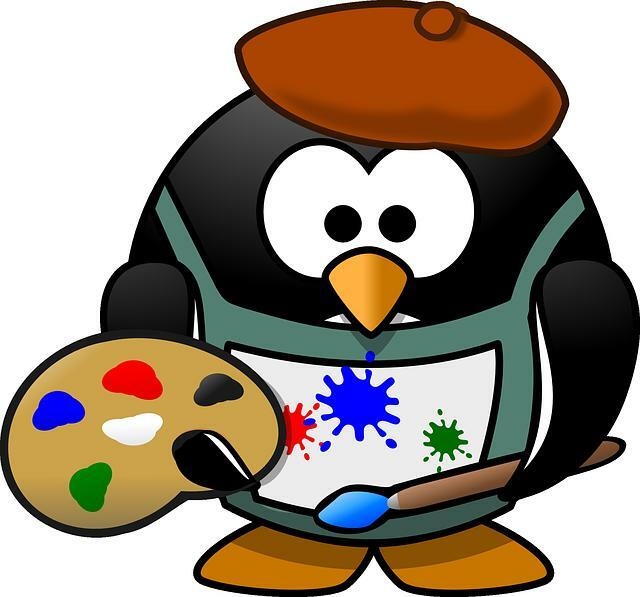 The plugin integrates Pinterest and its different assets and goodies with your WordPress site. The plugin adds Pinterest to the NextGEN Gallery plugin.